When it comes to teeth whitening, people across the world spend millions in a year on products alone. We all know the usual culprits that stain our teeth, such as smoking, drinking red wine and coffee, but what’s the truth behind natural teeth whitening foods? 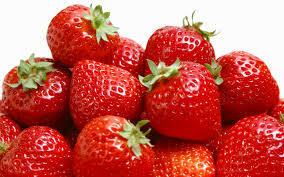 Strawberries have an abundance of a ‘magic’ malic acid, which naturally cleans and whitens the teeth, even though they’re red. They do however contain citric acid, which can weaken the surface hardness of your teeth. 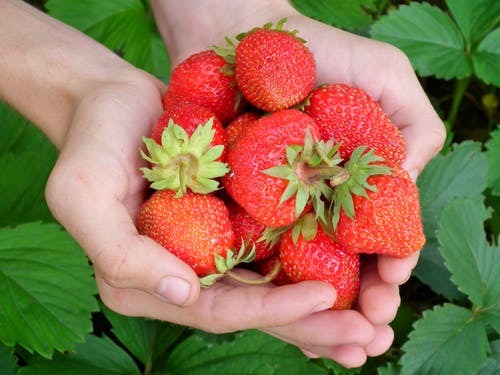 But the riper the strawberry becomes, the higher the concentration of malic acid compared to the more harmful citric acid. The technique of using oil to rinse the mouth, also known as oil pulling, is likely to lessen the bacterial load in the mouth and has been shown to improve the health of the gums and whiten teeth. Baking soda is a natural teeth whitener. 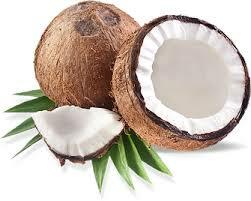 It can help to whiten teeth through its alkaline cleansing action, and is now included in many toothpastes. It is suggested to mix a quarter of a teaspoon of baking soda with water and applying this to your teeth with your toothbrush. 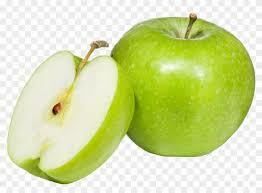 Apples, much like strawberries, contain malic acid, and along with their abrasiveness can help to whiten teeth. ‘The mildly acidic nature and stringent quality of apples, combined with their rough, fibre-rich flesh, could help cleansing and brightening of teeth’. Citrus is cleansing and can help to maintain white teeth. 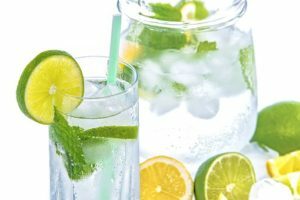 But using lemon juice actually isn’t recommended as it’s very damaging to the tooth surface and can lead to increased sensitivity and staining as the enamel is worn away. 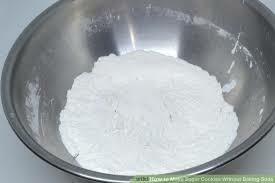 ‘Lemon juice has been mixed with baking soda as a home-made whitening paste. 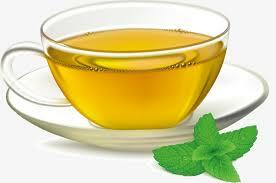 But lemon juice is very acidic causing enamel erosion and the baking soda is very abrasive causing tooth wear. Cheese can mechanically clean teeth as it’s a natural cleanser. 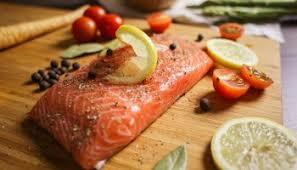 It has the added bonus of strengthening the tooth enamel and structure due to it being high in calcium. 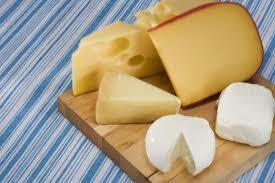 But opt for hard cheeses, such as cheddar, and be careful of blue and soft cheeses, which can cause breath odour.